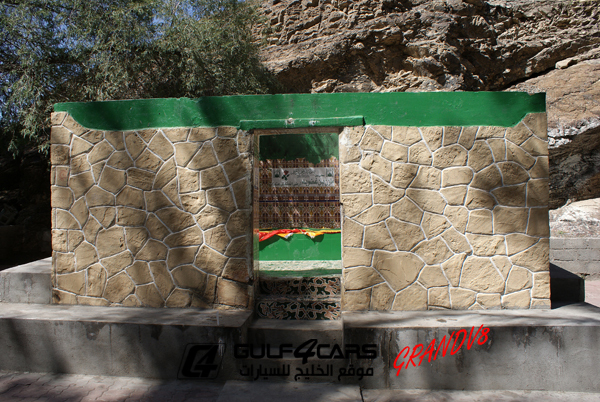 Mazin Bin Ghadouba was the first Omani to be called to the Islamic faith. 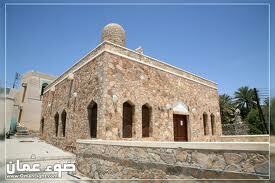 Mazin was born in Samail and he became Muslim in The sixth century AH. The story of his Islam is famous in Oman. Before he became Muslim, he was pagan like the other Omani in that era and he had his own fetish which was called ”Bajer”. One day, Mazin’s mother was very ill and about to die. During that, he asked his fetish to heal his mother by giving him the oblation. When Mazin returned to his home, he found that his mother was died. Mazin was angry and he decided to break his fetish. Mazin broke the fetish and he knew that it can not hurt or save him. In fact, he believed that it was not his God. After making this, Mazin heard about the prophet Mohammed (s.a.w) in Madinah and he decided to travel to see him. When Mazin met the prophet, he loved Islam and asked the prophet to ask Allah to bless Oman. 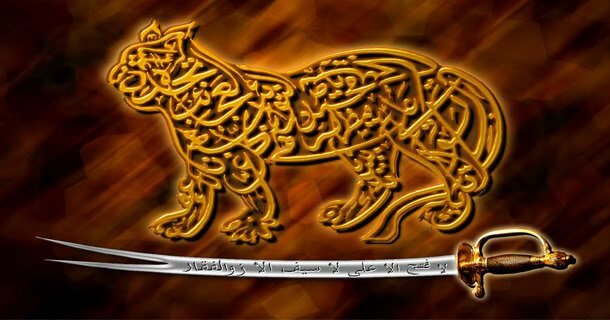 The prophet Peace and blessings be upon him asked Allah to protect Oman from the enemies and to become a safe and rich country. Mazin also asked him to ask Allah to make him good and pure man. 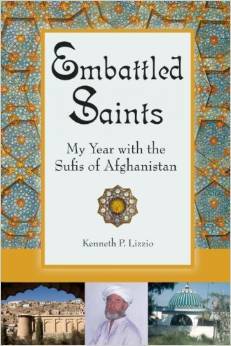 When Mazin returned to Oman, he was enthusiastic to spread Islam in Oman. He came back with messages from the Messenger of Allah and built the first mosque called ‘Masjid Al Midhmar’ (Mosque of Mazin) and succeeded in bringing Islam to the people of Oman. 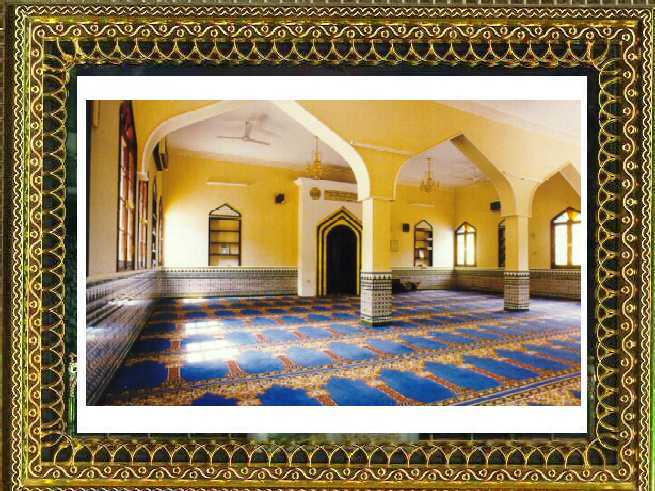 This mosque was restored in 1979 with the same architectural and engineering design.